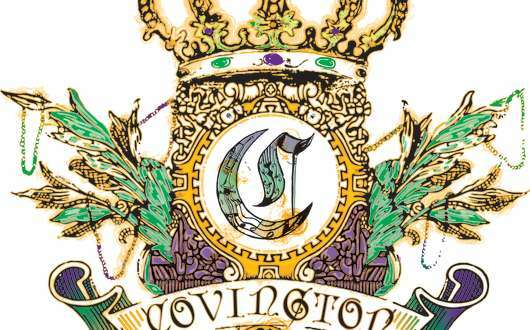 On February 25, 2020, come to downtown Covington and join the fun in celebrating Mardi Gras Day with Carnival in Covington! 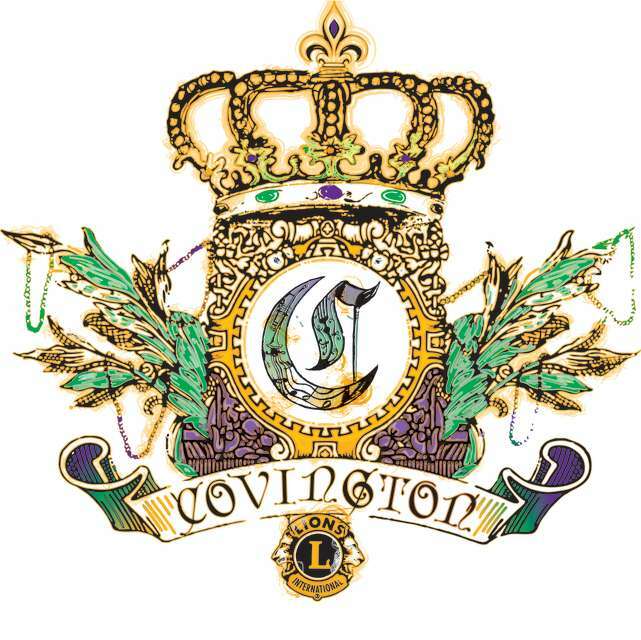 The Covington Lions Club will parade through the streets of historic downtown Covington at 10:00 am and is followed immediately by the Mystic Krewe of Covington parade. After the parade the fun continues at the Covington Trailhead for a free party with live music, concessions and the “Lil Jesters” kids' activity area. The 2020 Grand Marshal and special guests will be announced as the event nears. 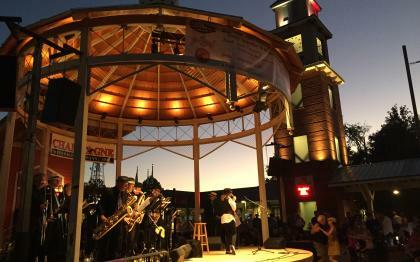 The 2019 parade featured nine floats, horses, trucks, wagons and classic cars, three bands and numerous dance troupes and walking krewes. Participants competed for awards, announced the following week. The parade starts in front of St. Tammany Parish Justice Center on Columbia Street and follows a route along Hwy 21/Boston Street to Jefferson Ave. 15th, Tyler Street, W. 23rd and back through downtown again. The Mystic Krewe of Covington, once called the “Krewe of KaaCee," was founded in 1951 by the Knights of Columbus.